Start taking classes at Arch Pilates and Physical Therapy and other studios! The Mission of Arch Pilates & Physical Therapy is to enhance and strengthen the body with powerful and intelligent movement. Fostering physical strength, body awareness, and mental focus allows the body to move with efficient neuro-muscular control. This newfound neuro-muscular control carries over to all movements of life including but not limited to walking, running, balancing, bending, lifting, swinging a club and recovering from pregnancy. The benefits are limitless. Fitness training will improve your sports game, your overall body appearance, and self-confidence. Please wear light and comfortable athletic clothing. 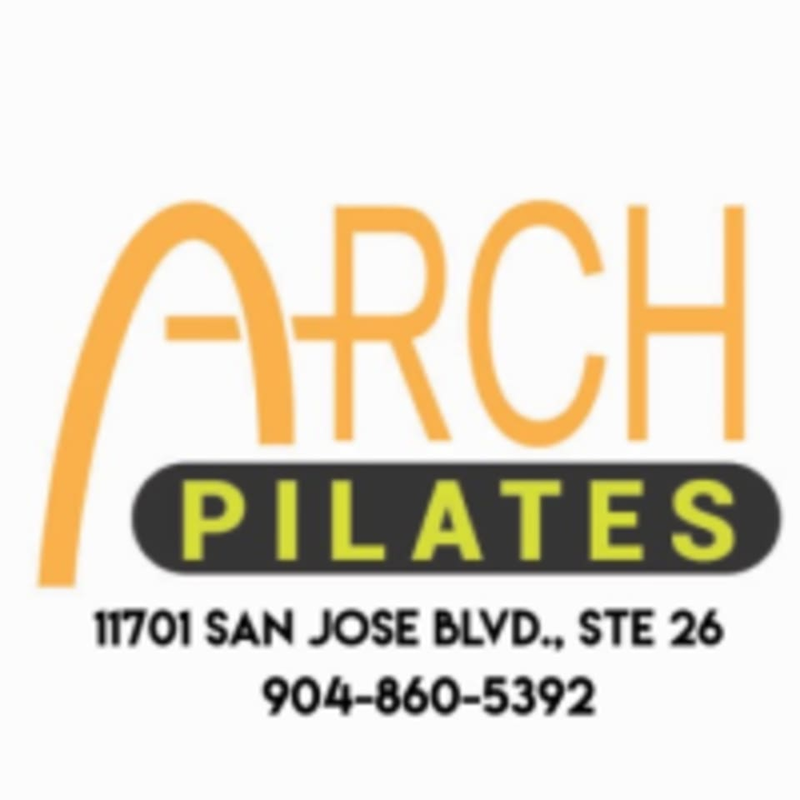 Arch Pilates and Physical Therapy is located at 11701 San Jose Blvd, Ste 26, Jacksonville, FL 32223. Great class! Nice, small studio with personal instruction.